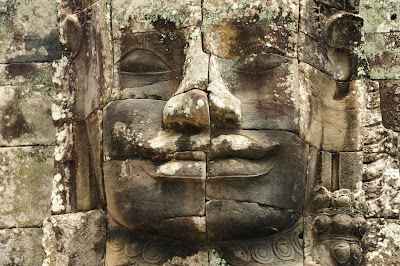 Treasures of Laos: Is there a future for the Mekong Dolphin? 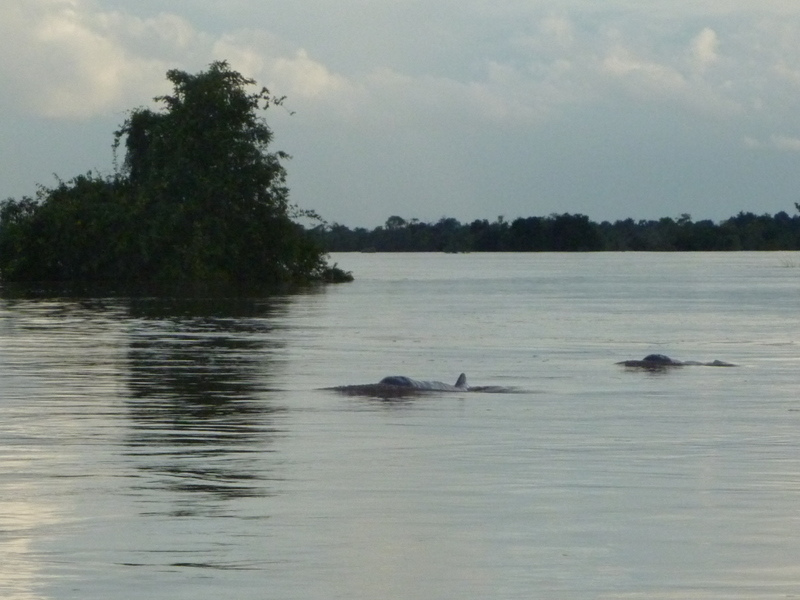 Is there a future for the Mekong Dolphin? Mekong Dolphins are "on the brink of extinction", the WWF warned in June 2009. The Mekong River Irrawaddy dolphin (Orcaella brevirostris) population inhabits a 190km stretch of the Mekong River between Cambodia and Laos. Since 2003, the population has suffered 88 deaths of which over 60 percent were calves under two weeks old, the WWF counted. The latest population is estimated between 64 and 76 members, the WWF said. "Researchers found toxic levels of pesticides such as DDT and environmental contaminants such as PCBs during analysis of the dead dolphin calves". High levels of mercury (suspected to be from gold mining activities) were also found. It affects the immune system making the animals more susceptible to infectious disease. Canadian conservationist Ian Baird has studied the Dolphin population on the Lao side of the boarder. Between 1990 and 1998 he counted ,amy deaths of dolphins, because they "got entangled in nylon fish nettings set up by local fishermen to catch other fish, and drowned", he is quoted in an article by Wiwat Pandawutiyanon. He thinks, that only around ten dolphins still live on the Lao side of the boarder, chased by the tourists on Don Khon and Don Det. The Livestock and Fishery Department has started a project for further portection of the Irrawaddy Dolphins in collaboration with Japanese experts, The Mekong River noted in january 2010. The Mekong River Irrawaddy dolphin has been listed as critically endangered on the IUCN Red List of Threatened Species since 2004. The Irrawaddy Dolphin species is also found in parts of the Bay of Bengal.